The new Gardencare electric log splitter is powerful log splitter. 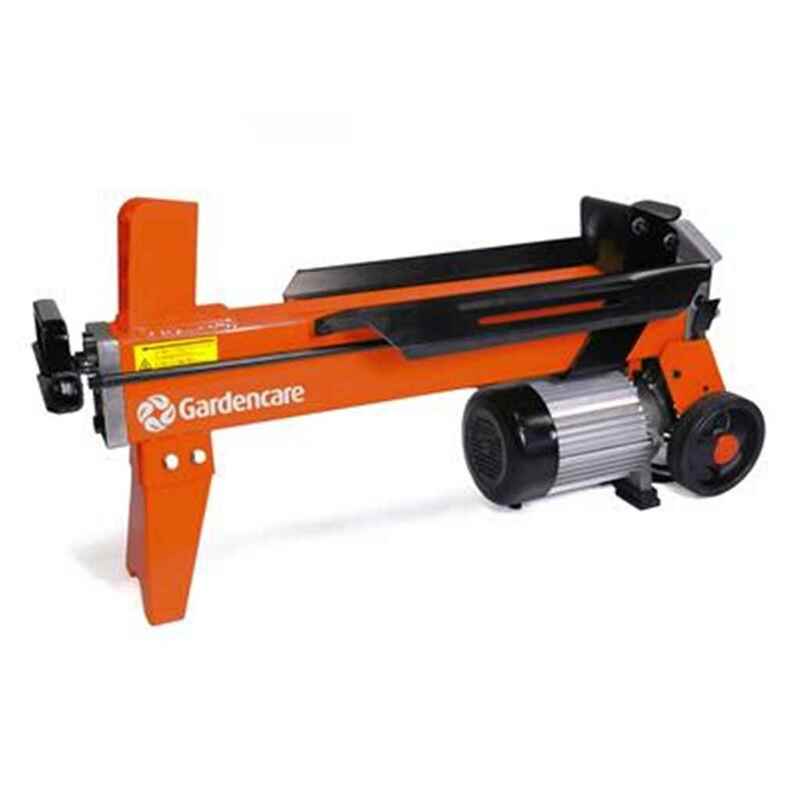 It will make light work of logs up to 52cm in length with its outstanding 1500 Watt electric motor and with 5 tons of splitting force. This log splitter also comes as standard with 6m of cable & UK plug, transport wheels and a strong, hard wearing metal stand.